Agriculture is the bedrock of modern civilization, and every revolution that humanity has gone through to be where it’s at today has rested on the assured supply of nutrition, made possible by the agricultural revolution. The synergy between nature and humanity kept going smoothly until the industrial revolution, after which the great population explosion forced agriculture to undergo a revolution of its own towards industrialization. Natural farming support was substituted with synthetic to boost the yield, but it also took a toll on the environment. 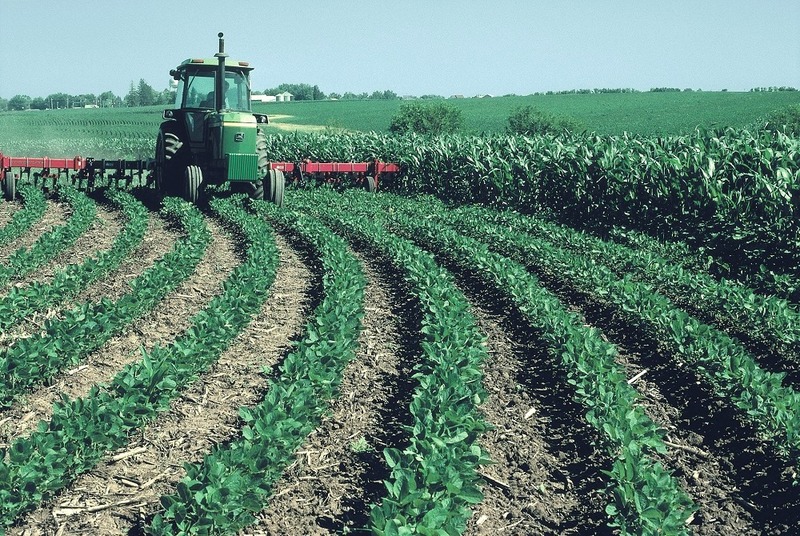 Organic farming has since stepped in to address the issues. By the numbers: Conventional farming is still the main method of farming in Canada, relying on heavy farm equipment and artificial products to produce food and related products on an industrial The number of farms in 2001 was 246,923, with wheat constituting the majority, produce at 12.6%. Total revenue was $36.3Billion from all sales of agricultural and livestock products combined. Organic’s share was around 2.5% of that then. It has since grown to be worth $4.7Billion, increasing farmland space by 65% while the overall farmland area decreased by 17% since 2001. The organic industry nationally employs 11,167 workers. The total organic farm area now is 2430421 acres across Canada, of which organic wheat uses 203000 acres. Technique topology: Both methods of farming use a variety of practices and techniques, sometimes being the same. A lot of factors influence them, such as location, local regulations, means, etc. For instance, the machinery used is the same, although there has been a growing force on the organic side to abandon polluting vehicles such as tractors running on diesel. The most notable difference is the higher, stricter standards that organic producers have to follow which have been laid out by the Canada Organic standards, compared to just having to follow the regular food-related regulations for conventional farming. 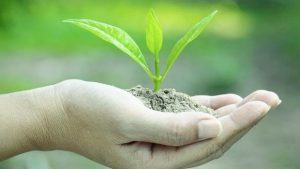 Fertility is handled by chemical fertilizers in the conventional method, while organic relies on natural ones such as compost, or soil enriching plants grown alongside or prior to the main crop. Besides rare cases, no chemical herbicides or pesticides are used in organic farming, instead of relying on certain practices and natural predators to keep problems at bay. Free-ranging is a must for organic livestock, unlike conventional farming’s tight enclosures. There is an effort to keep stock of the overall environment in the case of organic. Consequences: It is known for a while now that the effects of conventional farming on human and environmental health are devastating. There is degradation of soil and its quality, water and air purity, flora and fauna, and the overall general health of the consumer as well the farmer. Studies point to pesticides damaging the brain and other vital organs, causing cancer, etc. Organic shines here as it doesn’t have any of these substances associated with it, leading to better health of the environment and consumers. Organic farming, while obvious, still has some catching up to do, and is hoped that it will be the mainstream method to farm for a better future in Canada.